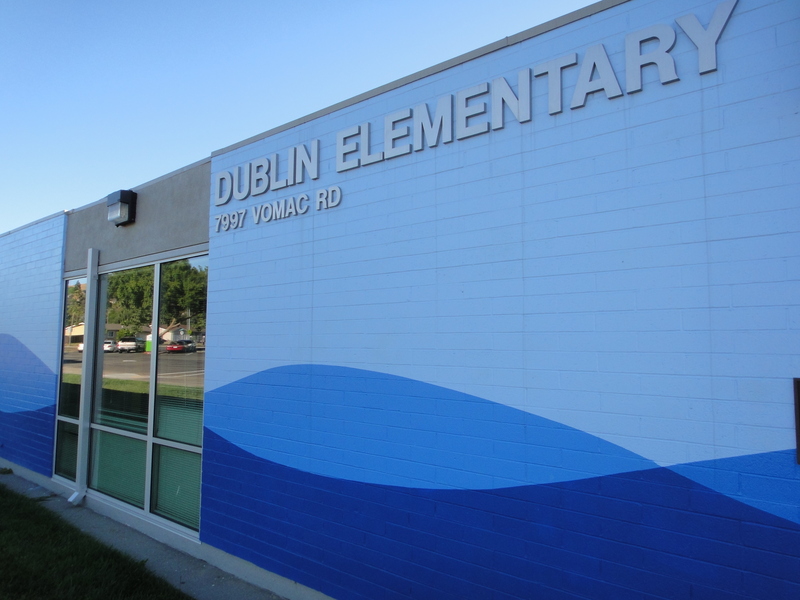 Dublin Elementary School has a new Principal, Lauren McGovern, starting July 1st as current Principal Tess Johnson moves on to a new role with the Dublin Unified School District. 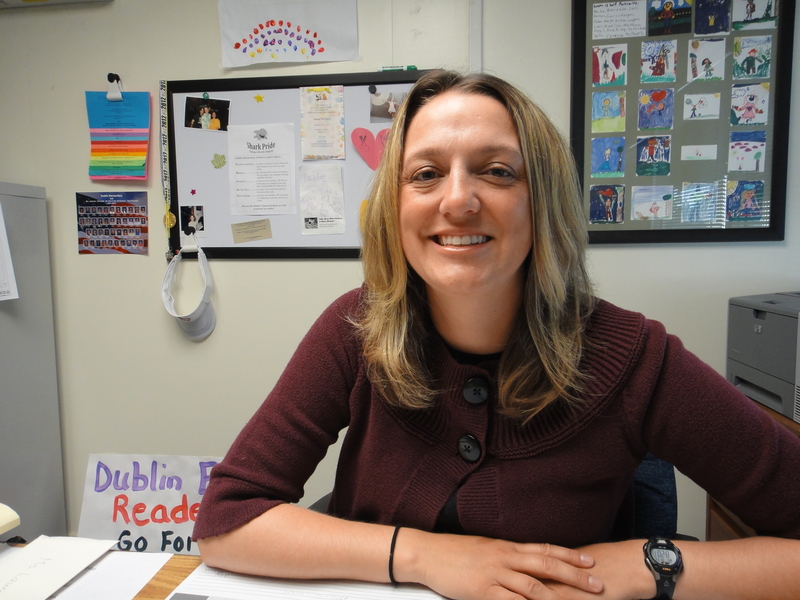 Ms. McGovern was previously the Assistant Principal at Dublin Elementary School and before that a teacher at John Green Elementary School. Ms. McGovern grew up in the East Bay and graduated from Foothill High School in Pleasanton. She then earned her undergraduate degree at the University of California – Davis (BSc – Human Development), her teaching credential at St. Mary’s College of California and later went back to St. Mary’s to earn a Master’s Degree in Curriculum and Instruction as well as her Administrative Credential. OneDublin.org recently met with Ms. McGovern to learn more about what inspired her to pursue education, how she views her role at Dublin Elementary and the importance of parents in educating children. Ms. McGovern also talks about how Measure ‘E’ (recently passed by Dublin voters) will benefit Dublin Elementary students. For parents with students attending or about to attend Dublin Elementary School, take a few minutes to meet your new Principal! Ms. McGovern was previously interviewed by OneDublin.org about time management and organization skills (see: Getting Ready for Middle School: Organizational, Time Management and Studying Skills).